I attended a work shop on Data Integrity; this is a very challenging area for majority of pharma companies, these challenges vary from company to company. This is also a major area of focus for the regulatory bodies. 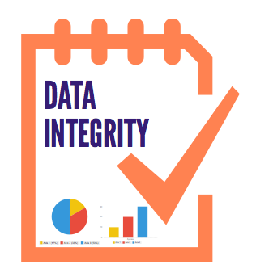 Embedding data integrity in pharmaceutical QMS not only instils complete confidence in pharmaceutical products by the end user- the patients, also averts commercial and regulatory catastrophes when found deficient in this area.